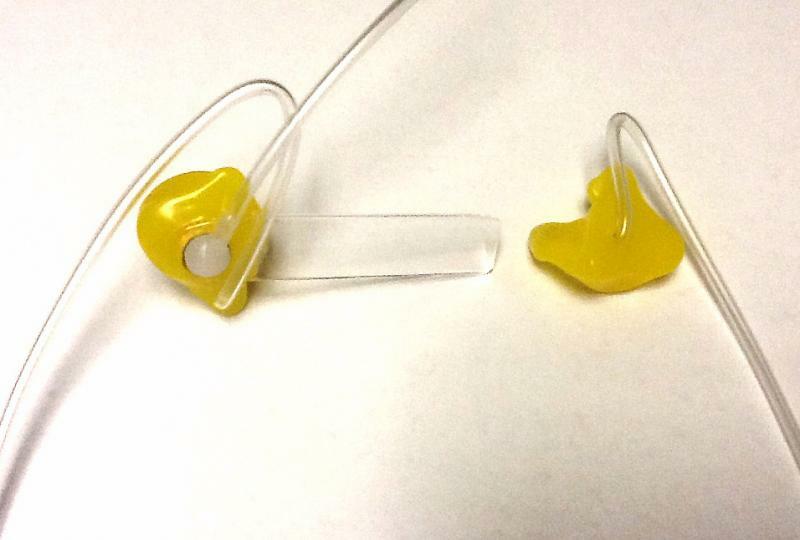 to fit most communication setups. 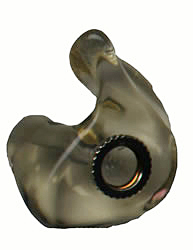 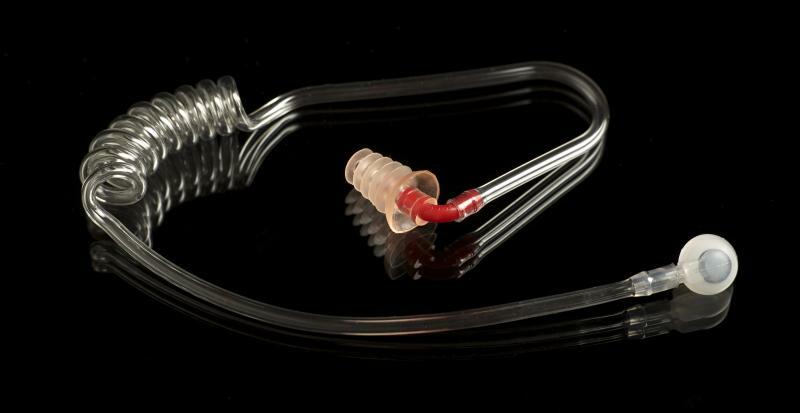 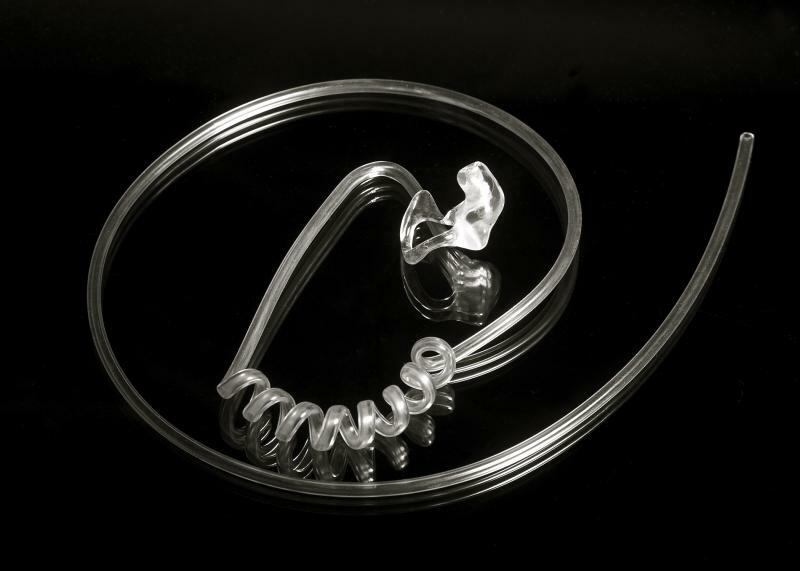 The Stock Coiled Communication Tube, with durable tubing and coil, and an accordian style eartip with an elbow connector, attaches to most communication units via a standard female connector. 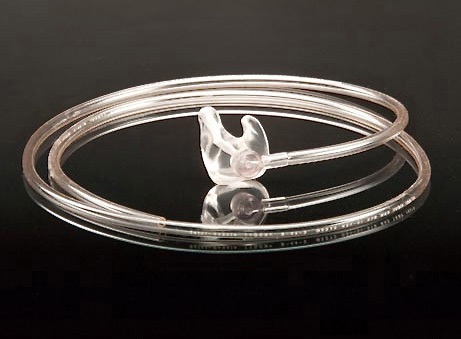 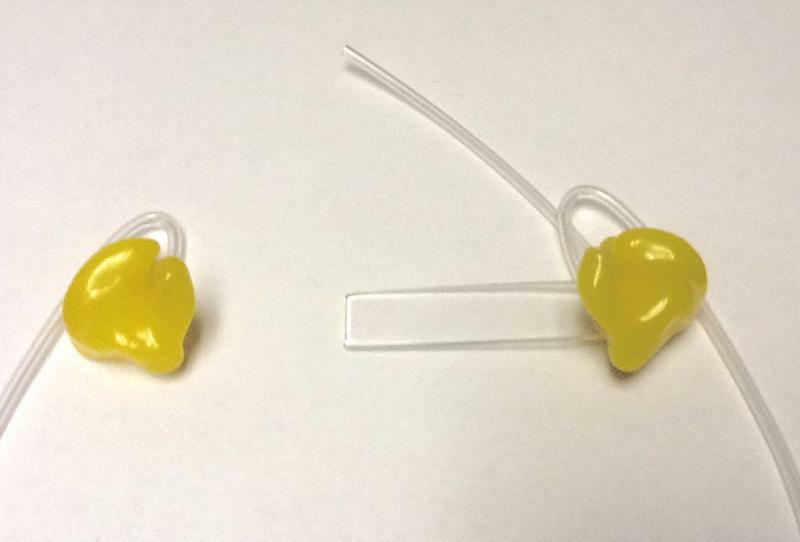 The Anesthesiologist Mold is made of durable lucite material with 3 feet of flexible tubing.